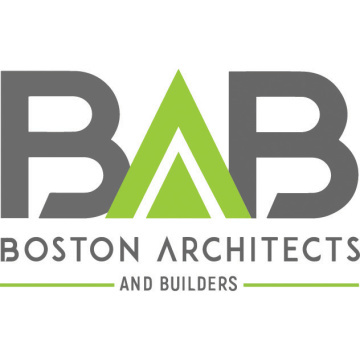 Boston Architects and Builders provides its clients with a full range of design and construction services from the idea stage all the way to construction completion and occupancy. We're passionate about listening to our clients' needs and delivering design and construction services on schedule and within budget. We specialize in custom homes, additions and remodels that meet the most stringent energy efficiency requirements. I was most satisfied with the level of expertise and professionalism. The overall quality of the workmanship and finished product was very good.